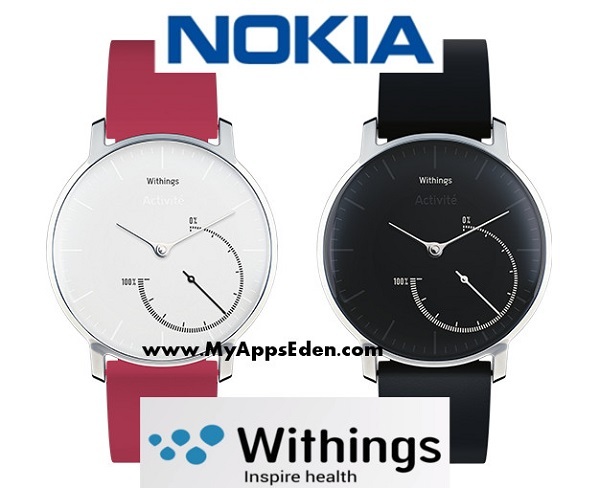 NOKIA buys Withings for €170 (EUR) million. Nokia has today announced plans to acquire Withings S.A., a pioneer and leader in the connected health revolution with a family of award-winning digital health products and services. Withings will be part of Nokia Technologies business. The planned transaction values Withings at EUR 170 million and would be settled in cash and is expected to close in early Q3, 2016 subject to regulatory approvals and customary closing conditions.